There lies a difference between a car’s maintenance and repair work. For your car’s maintenance and repairing services, you don’t have to go to the place from where you have bought the car. You can select any car repairing shop, which provides maintenance services too. But, you have to keep certain things in mind before giving your car to the mechanic of a car shop. Things to be known to all – If you take your car to the outlet of any car dealership, you may have to spend a lot of money on repairing and maintaining your car. That’s why you can choose any car repairing shop present in your area. But, make sure that whether the car repairing shop is efficient or not. 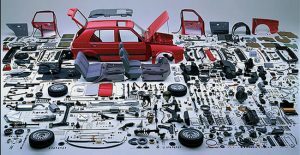 The longevity of your car and its parts and machineries can be increased if mechanics or an auto electrician Brisbane Northside of the shop can do their job of car repairing and maintenance in a proper order.Things to be kept in mind – There are various types of cars available in the market. There are several automobile shops that can fix any problem of different types of vehicles. Before going to any auto repair shop, you should know that what kinds of cars the shop’s mechanics repair as well as maintain on a daily basis. 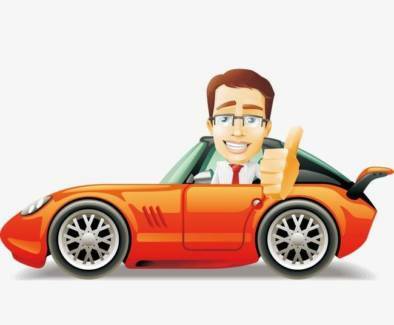 For instance, if you have a modern car, you should take your car to an automobile store that has all the equipment and tools to solve your car’s difficulties.Additionally, the mechanics of such a shop will have the knowledge of fixing a varied range of modern cars.